Sheridan Auto Tech performs all standard automotive services on all makes and models, including European and classic models. 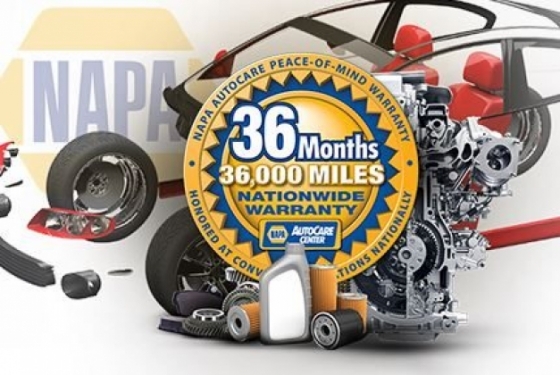 We provide extended maintenance and warranty programs. 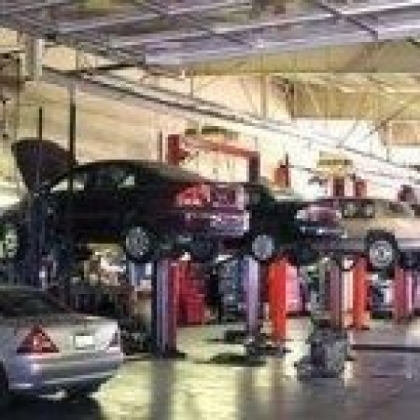 Sheridan Auto Tech also offers better pricing than dealerships and other shops. Our outstanding turnaround is generally same day service. 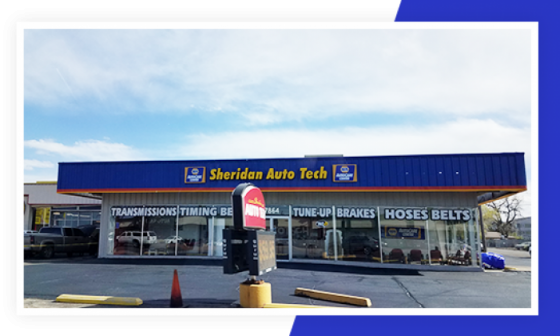 Some of the automotive services and repairs Sheridan Auto Tech provide include:-Air Conditioning-Alternators-Belts & Hoses-Brakes-Engine Repair-Mufflers/Exhaust-Inspections-Oil Changes-Radiators-Shocks/Suspension-Starters-Tires-Tune-ups-Scheduled Maintenance-and much more! 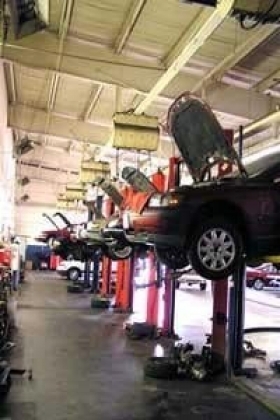 Sheridan Auto Tech specializes in keeping your vehicle safe and reliable with routine maintenance and auto repairs. Troubleshooter Gives Excellent Recommendation Once Again! I had no idea where to get my '01 Sequoia fixed, tried Sheridan A.T.-East. Well, what a great and timely job the did. So I took our '03 Rav4 there. Such great and timely service, I felt compelled to leave a review. 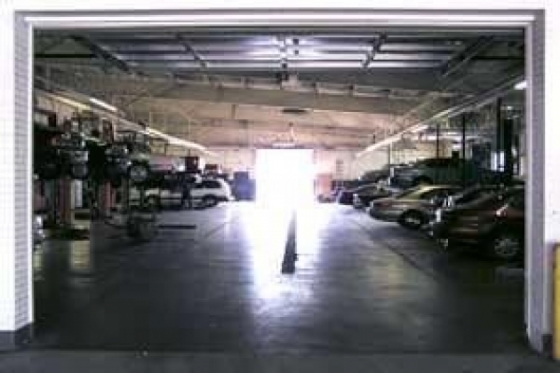 Great garage, you won't be steered wrong. 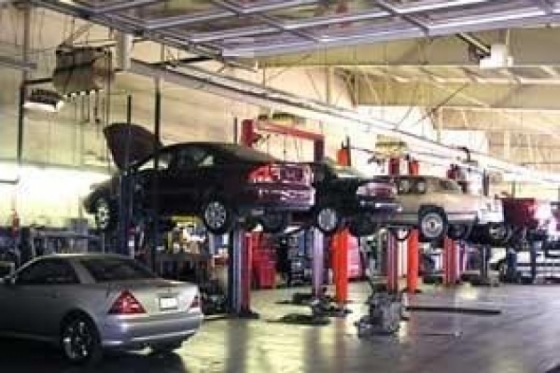 We took our car here after another shop made the problem worse. They knew exactly what was wrong and fixed the problem in a timely manner. Excellent customer service from everyone here. If you want it fixed and at a fair price this is the place to go. 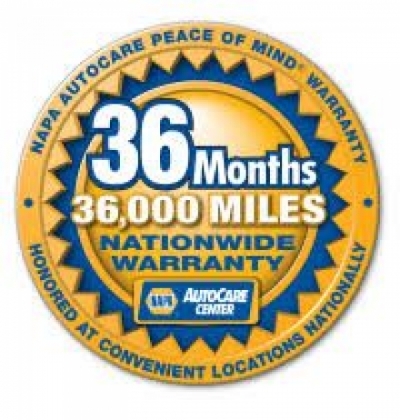 We have a Honda CRV that had valve failure diagnosed at Planet Honda. Planet Honda serviced this car since new in 2000. All valve maintenance was 'performed' by Planet Honda per Honda intervals. At 170000 the valves went out. Planet Honda wanted either $5000 to repair or offered to purchase the car. 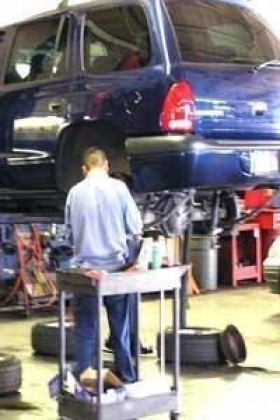 I contact Sheridan Auto Tech for a second opinion via phone. He offered to estimate the issue and if it was valve failures that his cost would be no more than $1700.00. He offered to pick up the vehicle from Planet Honda. Since we live 30 minutes west of Denver, this was very convenient. Work was estimated at 3 days. Due to the large snow storm, the machine shop that Sheridan used was backed up. Since we only had one car between two workers we had to take work off so the other could use the remaining car for work. Sheridan Auto offered and paid for a rental car to use while the unforeseen delay in repair was completed. Sheridan auto did not have to make an estimate over the phone and stand by it, did not have to pick up the vehicle and transport it to his facility, did not have to rent a car for us to use, but he did. The car is working fine for the exact estimate. The shop said the failure was directly due to no valve adjustments ever being made prior. Customer service was outstanding. They took care of our needs even when they were not directly responsible for situations of delay. They took care of our vehicle and us.